What is a Private IP Address? 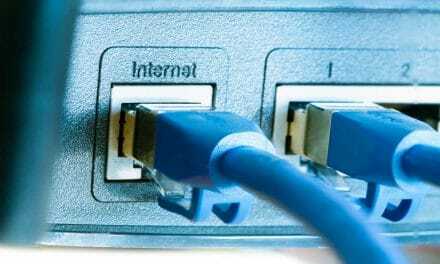 How Reserved IP Addresses are Different? A private IP address or internal IP address is an internal network IP address of all the networking devices hook up together via a wired or wireless broadband router. Typically, a router becomes the middleman between all your private network devices and the internet world. 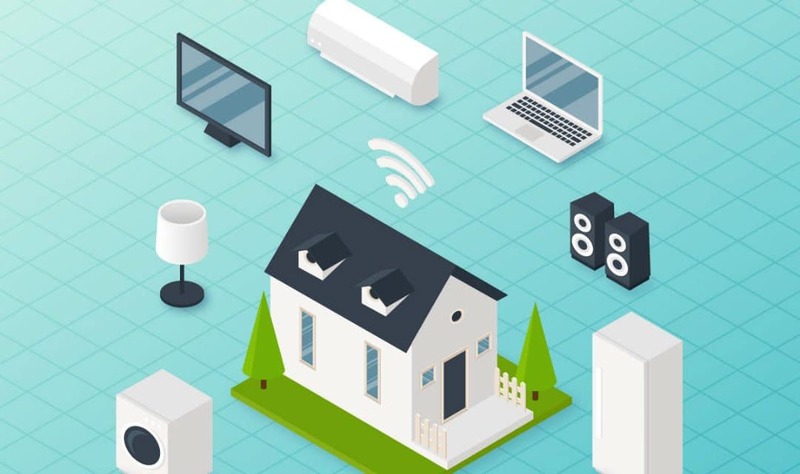 In any home or big organisation, there are several networking devices such as computers, smartphones, printers, IP phones, etc. All these devices are assigned manually or automatically a unique IP address privately for internal networking purposes. A router assigns internal IP addresses using network address translator (NAT). Private IP addresses serve as a medium of data exchange on a internal network. 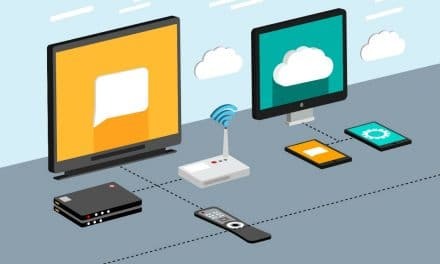 However, for accessing the internet, a device must route through a router which also has a public IP address to establish a connection with the outside world. Private IP addresses are entirely different from public IP addresses. 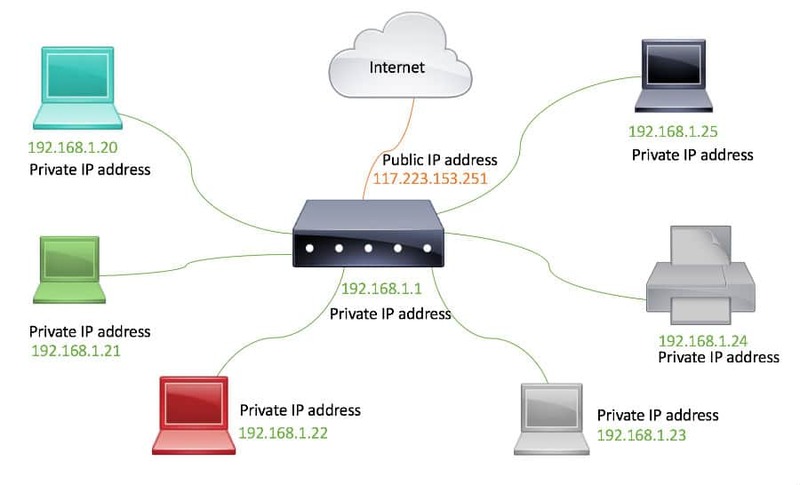 A public IP address is exposed in a public domain and cannot be used in an internal or a private network. You must be thinking – what is a private IP address range? Can you use any private IP address or are there any guidelines for choosing various internal IP addresses? IANA (The Internet Assigned Numbers Authority) has defined specific IP address ranges to be used as internal IP addresses. The first set of IP address can cater to 65,536 hosts. The second set can allow 1,048,576 IP addresses or hosts and the last range can serve 16,777,216 hosts. Some examples of router’s default internal IP address are 192.168.1.1, 192.168.2.1, 192.168.0.1, 192.168.1.254, 172.16.0.1, etc. What is the use of a private IP address? Today, billions of people and devices are accessing the internet. Your ISP (Internet service provider) assigns a unique public IP address to your broadband router for internet access. Also, with the passage of time, IPv4 (32-bit IP addressing system) public IP addresses are running out of number. That’s why IPv6 (64-bit IP addressing system) public IP addresses are coming into existence. Just imagine, if there was no router in between your private network devices and the ISP, then the situation could have been worse since every device would have required a unique public IP address. That’s why private IP address came into the picture. As I mentioned earlier, an internal IP address cannot talk to the internet on its own. It means that you and your neighbour can have the same private IP address, such as 192.168.10.10, in their respective internal network. Another way to understand this analogy is that all routers existing on the internet could have same internal IP address range for their private network. However, you cannot use same IP address within your internal network as it will cause IP address conflict. Virtually, there are no limitations in the usage of same or different internal IP addresses range among various private networks. Internal network also facilitates its devices to communicate internally without being dependent on the availability of internet. For instance, you can access the internal file server or give the print command without even thinking of a working internet connection. Don’t get confused reserved IP address as private IP address. You might see another range of IP address such as 127.0.0.0 to 127.255.255.255 or even 0.0.0.0 to 0.255.255.255. These are nothing but reserved IP addresses. But do not get confused with reserved IP addresses as private or internal IP addresses. A reserved IP address has also no access to the internet. But the sole purpose of a reserved IP address is to test the network adapter or an integrated chip. The most famous and widely used reserved IP address is 127.0.0.1. This address is also known as the loopback address. There cannot be any traffic on reserved IP addresses. You cannot assign a reserved IP address to any device in a private network as it would not function at all. We also saw another reserved IP address range, i.e. 0.0.0.0 to 0.255.255, which has no use whatsoever. The moment you hook up your router to the internet, it receives a unique public IP address from the internet service provider or ISP. 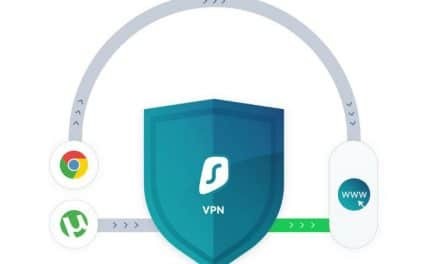 Similarly, when you connect your devices, such as a computer, smartphone, etc., to your router, it allocates different private IP addresses to all these devices on the internal network. Your router uses DHCP (Dynamic Host Configuration Protocol) for automatic assignment of private IP addresses. Another way to set the private IP address manually. 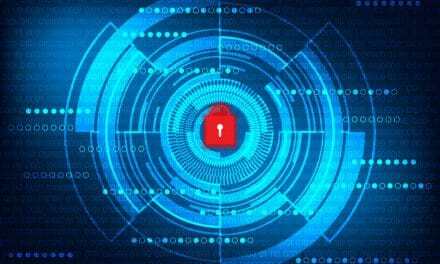 Now, what will happen if you connect your personal computer or any other networking device, having any private or internal IP address, directly to the internet? Will it work? Probably, No! Go back to my earlier explanation, where I explained that a private IP address cannot directly talk to the internet. You require someone like NAT to translate this private IP address to a working IP address. In short, this job is executed by your wired or wireless router. PPTP – What is Point to Point Tunneling Protocol?